The answer to the repair versus replace question can often be found by simply doing the math—the cost of replacement versus the cost of repair or restoration. Equipment owners and insurers—including distributors, crane rental houses, and manufacturers—are discovering that repair and restoration can be the most effective solution. Extending the service life of a piece of equipment is cost effective and practical. But repairing such highly engineered pieces of equipment requires very specialized skills. WHECO Corporation is able to put the repair option back on the table, providing engineered solutions to the repair process and turning out repaired equipment that is warranted, certified, and often “better than new.” Our company operates five state-of-the-art facilities and serves worldwide markets, including contractors, crane rental companies, equipment distributors, insurance companies, and manufacturers. Skilled technicians analyze and create an individualized strategy for repairing even the most heavily damaged equipment. In the event that there are long lead times or obsolete components required, WHECO’s engineers use sophisticated reverse-engineering solutions. WHECO has total fabrication and machining capabilities to manufacture individual components or entire assemblies. 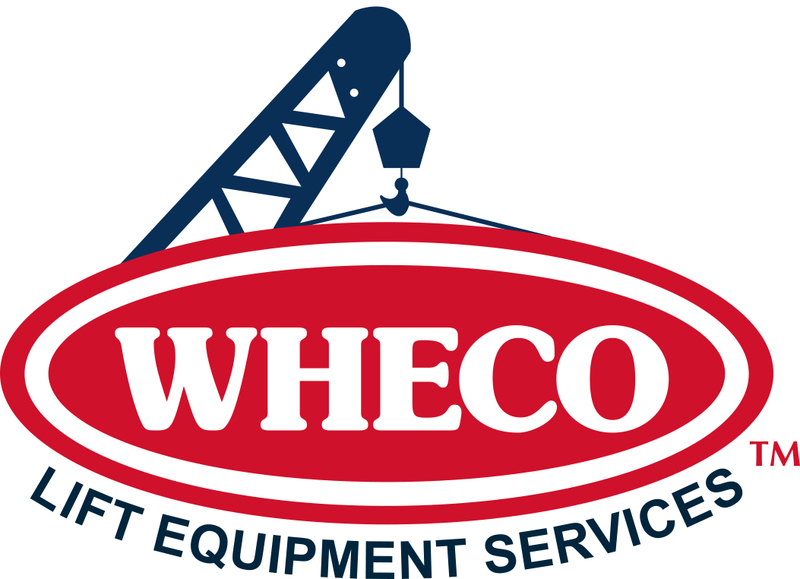 WHECO has successfully repaired such components as crane and excavator booms, equipment and carrier frames, mechanical components, hydraulic components and systems, and electrical systems. What is distinctive about WHECO’s services is our effort to assure that the machines we work on emerge from our plant as good, or better, than when they rolled off the manufacturer’s assembly line. The crux of our service is to produce warranted, certified repairs, whether fixing a bent or broken crane boom or restoring a damaged crane to like-new condition. WHECO management also goes the extra mile by assuring that our team of engineers and technicians are trained and certified. WHECO assures that welders are independently certified and qualified to AWS standards and our credentials exceed OSHA, AWS, and ANSI requirements. To further insure quality, WHECO contracts with licensed third-party companies to inspect and analyze our work. Independent laboratories are used for material analysis, testing, and certification. The bottom line is that repairs completed by WHECO carry a warranty that—in many cases—surpasses commercial standards and/or the original manufacturer’s specifications.